So, let’s get to know the ins and outs of wall panels and cover the essentials. In this article, we’ll discuss the four dimensions of wall panels. Firstly, what are wall panels, secondly, where you can use them, thirdly, why you should (or shouldn’t) use them and lastly, their unique design. 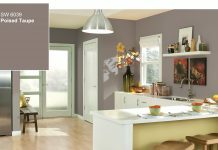 The aim here is to give you the big picture when it comes to wall panels and answer questions you maybe didn’t know you had. When it comes to renovating our homes, there’s nothing worse than being left in the dark about the materials being used in our homes and contractors throwing round phrases we don’t quite understand. So here’s to those of us who don’t quite get it, or maybe you’re an eager DIYer who wants to know a bit more about this new world of wall panels. Whatever the case, let’s dive in together! 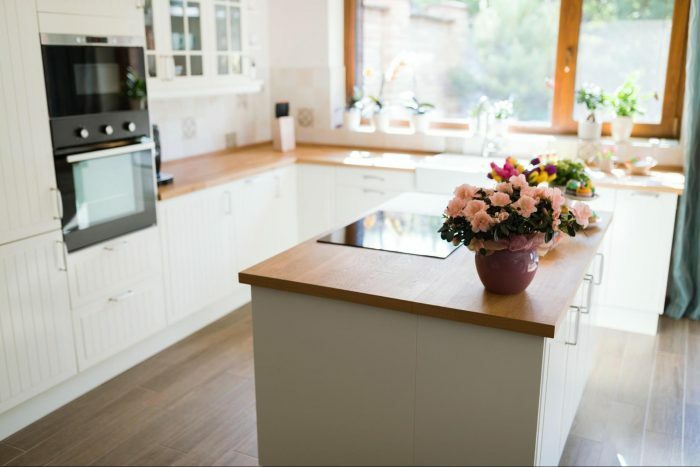 The world of home renovations can be full of glamorous interiors and sparkling kitchens that send our imaginations running with the endless possibilities of what our homes could become… until we see the price tag. 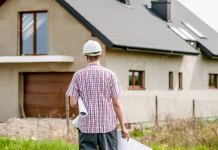 Even if the price tag is affordable, the thought of living in a home under construction for a long period of time can be somewhat off-putting, and let’s not forget the process of choosing what road to go down when it comes to ‘themes’ and materials. Overall wall panels are cheap, quick to install and still provide a glamorous look. These panels tend to be used as alternatives to more traditional materials such as tiles and paint, they save you time, money and there is a range of unique and inspired textures and patterns to choose from. Wall panels are a developing market, and it is quickly taking the world of home renovations by storm and tackling the problems of efficiency, cost, time, glamour, with added benefits such as heat insulation and soundproofing. But it’s not all glamour and cheap price tags. Panels tend to come in three different thicknesses: 5mm, 8mm, and 10mm, the thinner panels are usually slightly cheaper, but you pay for what you get. The finished product isn’t as seamless and polished as the thicker panels, and they tend to snap easier when being fitted. The construction industry is an ever-developing field, and with the growth of urbanisation, the need for simplified utilities is driving the panel market. They have already taken the UK by storm and are now making their way to the US on a path of reinventing the world of construction and renovation. Let’s get into the first dimension of wall panels – What exactly are wall panels? 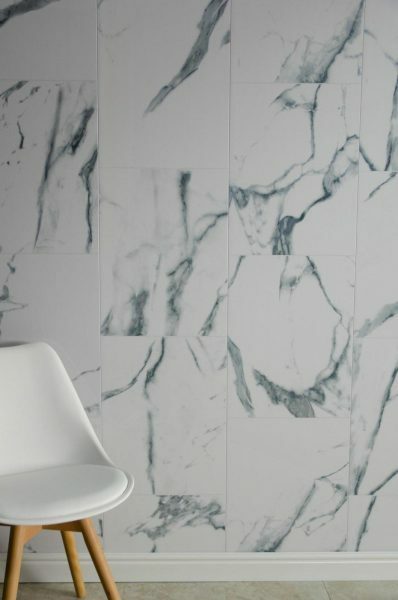 Wall panels are sheets of PVC plastic designed for practicality (with the bonus of being stylish and cheap) within buildings, whether that is domestic use within home bathrooms, kitchens or floors, or more commercially in hotels, salons and stores. They are designed with prefabricated insulated structural components (fancy right). This essentially means that within the panels are hollow shafts which come in a range of thicknesses from, 5mm, 8mm, and 10mm. When applied to walls, floors or ceilings these shafts provide heat insulation by slowing down the conduction of heat. Millions of atoms are rapidly bouncing off one and other. In an open environment, they would continue to bounce off one and other as they rise and drift apart, whereas, in an environment like an 8mm shaft this process is prolonged and exaggerated. The atoms continue to rapidly bounce off each other creating more and more heat in the concealed area for a longer period. 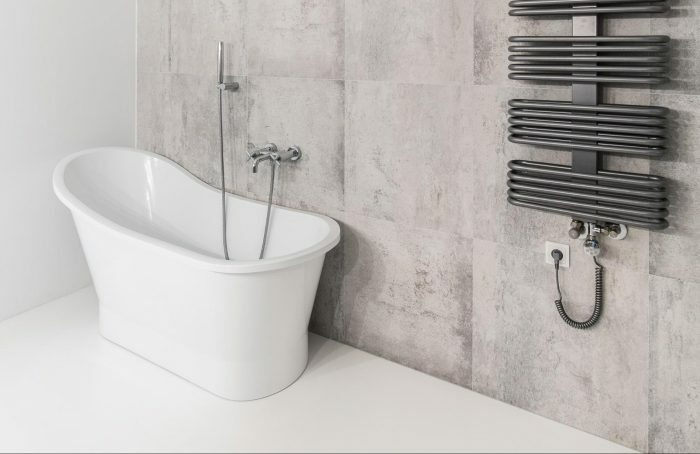 Wall panels are designed to fit the height of the space they are being installed, meaning that they can be custom cut to fit the dimensions of your home, store or bathroom. Giving any area a seamless and polished look worthy of any showroom. But one of the main focal points of panels is that they have an unbelievable installation process. Whether you’re a lover of DIY or a contractor by trade, panels are a dreamy project! With just some adhesive (Silicone based), nails and screws apply to a solid surface, and you’re ready to go. I hear you, surely just some adhesive and nails aren’t enough right? But these panels come with a specialised tongue and groove system which allows them to slot effortlessly into place for a premium polished finish every time. Here’s to a showroom worthy product with a friendly price tag! So now you’re aboard the panel train, where exactly can you use wall panels? And how should you use them? Enter the second dimensions of wall panels. 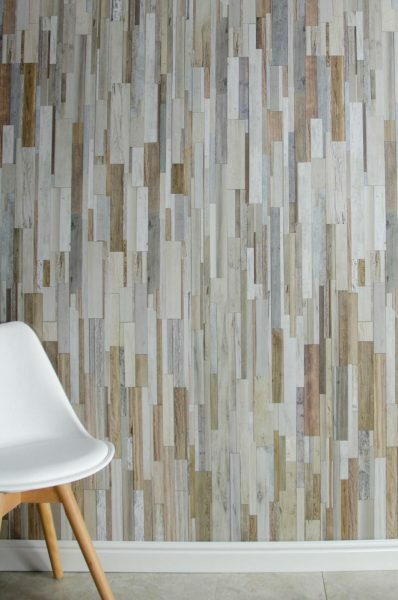 Wall panels have many wonderful possibilities, but there are some limitations to their use. If you’ve made it this far then, I’d say you’re pretty set on panels, so it’s important that we discuss all aspects. Panels are an ideal solution for a bathroom renovation with a friendly price tag. 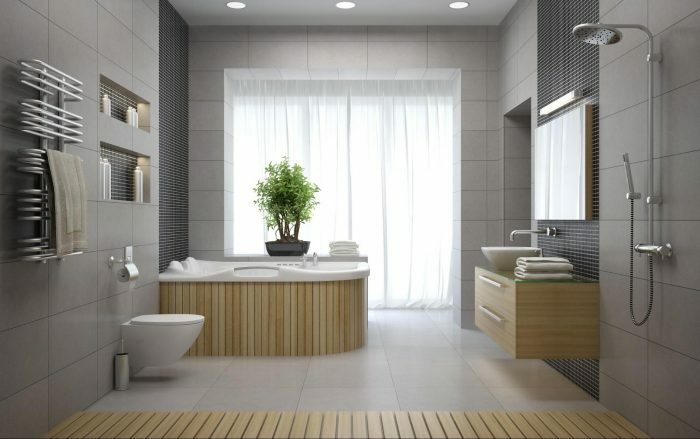 They create a stunning wet room or an exciting shower feature. They are completely waterproof and durable, so they offer protection from mould, condensation and water damage. Perfect for dressing up family bathrooms or just adding a hint of style and chicness to a quaint bathroom. As we know the panels can be custom cut to fit around the features of your bathroom such as taps and light fixtures. But when it comes the thinner panels, although they tend to be cheaper, when being cut they are become slightly brittle and are more likely to snap. So, it’s important to know the quality of the product you’re buying and is it versatile and durable enough for your use. The 10mm panels are the most durable, and as a result, this is when you get the best finished product. 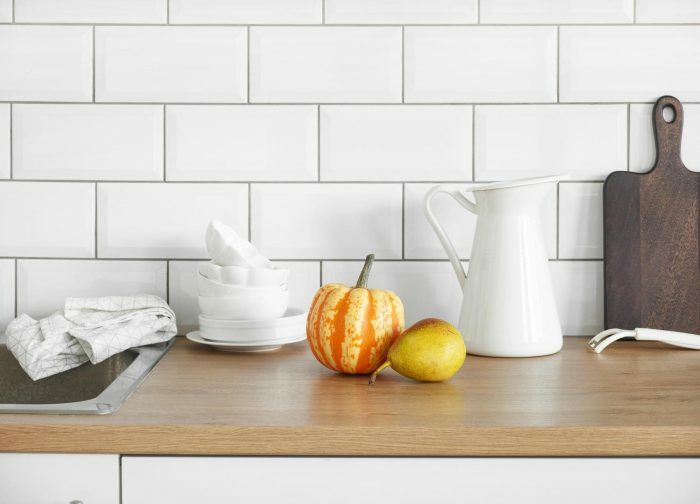 If you’re looking for a unique splash-back feature, then panels offer bespoke effects from marble to sparkle effect panels for an original kitchen creation. Giving you that glamour for a fraction of the price. Even though wall panels are designed with the purpose of durability and versatility let’s not forget they are created from PVC. So, in a kitchen where there are plenty of hot pots and pans, over time, it is likely that the sheets will start to melt and wear in patches. 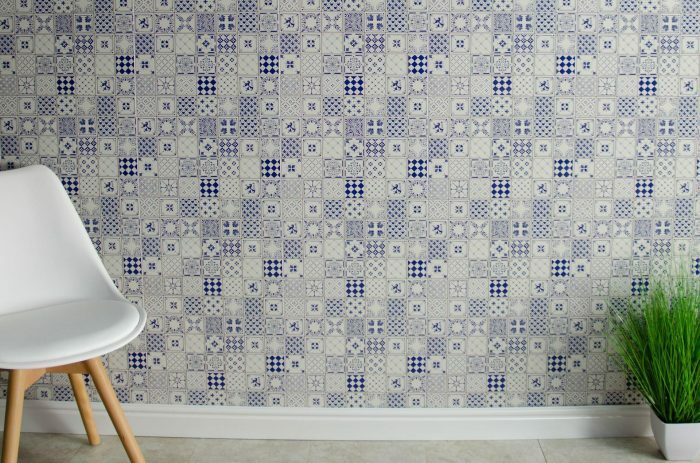 If you’re set on having wall panels in your kitchen, the placement is key! 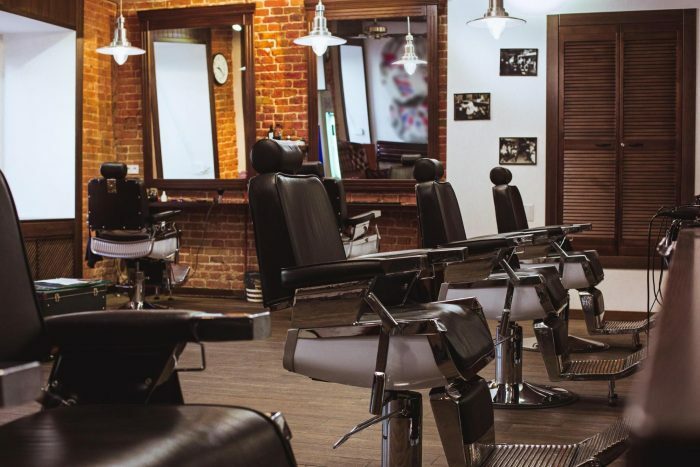 So you want panels in your store or salon? Panels make for an elegant showpiece in a commercial setting whether that’s for the floors of your store or the walls of your salon. They are easy to clean and maintain, with just some soap, water and a soft cloth you can maintain a crisp, polished look. Perfect for a busy work environment! But with a busy work environment comes frantic and frequent customers. Customers who mark the walls and shoes scratch the floors. When panels become marked or scratched the plastic can become rough to touch and will need replacing more frequently than other materials such as tiles and paint. Make sure you know your space and work environment to find the right creation for you. However, they are much cheaper to replace and install compared to traditional materials such as tiles and paint and offer much more creative freedom when it comes to designing your space. Moving onto our third dimension of wall panels – How are they superior to other materials? Are they superior to other materials? Why should we drift from what we know when it comes to renovations? 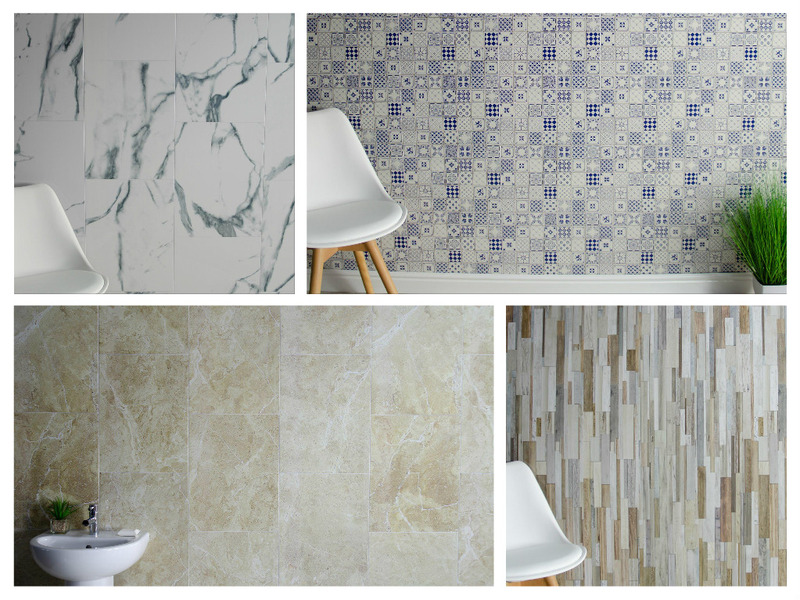 Let’s say your usual preference is tiles: you get that raw and authentic look whether the material you choose is a classic stone tile or a modern glossy design. They give a certain sense of sophistication and glamour, and there’s an endless collection of textures and effects to choose from, not to mention the million different ways you can display and install them. But with tiles also comes a drag of an installation process, grouting, cleaning and mould build-up. With panels, there are no worries of mould or grout. The panels are completely sterile and non-porous material, and with the unique tongue and groove system, you can quickly get that seamless aesthetic. They are easily cleaned with just some soap, water and a soft cloth and protect your wall from water damage and mould build-up with their 100% waterproof feature. Panels are also considerably cheaper than tiles to purchase and install. However, wall panels are likely to need renewing more frequently than tiles, as uPVC is not as resilient as materials such as marble or stone. 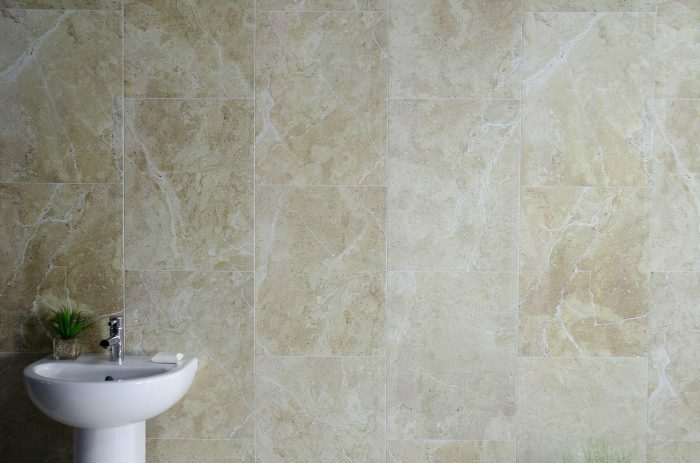 BUT the cost of restoring panels completely outweighs the cost of purchasing, installing and renewing tiles. Do you already have tiles? Not a problem. 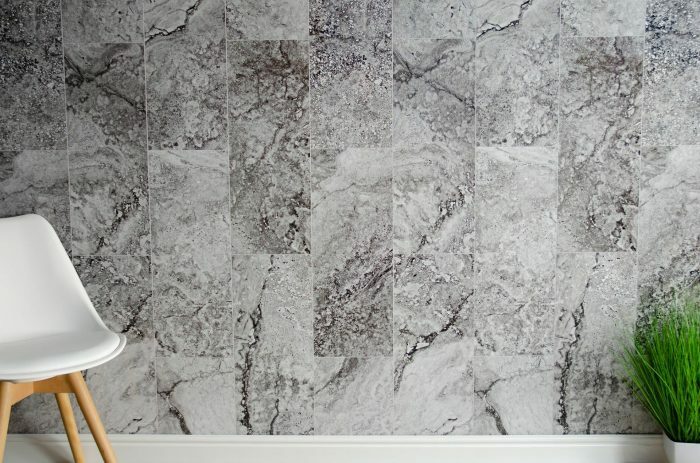 Wall panels can also be installed on top of your existing tiles, and you’ll still get a perfect finished product. One of the greatest proven advantages of these panels is that they offer excellent insulation compared to traditional methods of interior construction and renovation. As a result, they make the building increasingly energy-efficient. But I hear you, advantages over other materials aren’t enough, right? Maybe you would prefer to pay more for an even better-looking finished product? What’s the point of having benefits such as heat insulation if you can’t have the design and look you’ve been after. 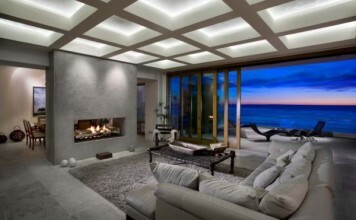 This brings us to our fourth and final dimension of wall panels: their design and effects. So now, we know about wall panels, we know where we should (and shouldn’t) use them, we know how they are superior to other materials. Now we just need the final piece, what do they look like? They may not have the wide array of choice, colours, textures and sizes as materials like tiles but they do however come in a unique and specialised selection of effects and designs that perhaps you hadn’t even considered. Choose from wood, marble, marble tile, shimmer, sparkle and stone effects in a wide range of colours. You could get the renovation you’ve always dreamed of. Wall panels are quickly becoming the most widely accessible and affordable source of building construction. Opening possibilities not only for new designs but for new modes of reconstruction. With a quick and easy installation process (and maybe the help of an installation guide) you can fit your panels in no time. Let’s not forget that this is a new and developing market; the collection of sizes, designs and effects is only set to grow as the market expands across the world. So here are a few takeaway messages to consider from this post. The most important thing when it comes to wall panels is to make sure you know your end game. Know your space – make sure you’ve measured your dimensions. Know the pros and cons – It’s easy to get caught up in all the benefits of a product, make sure you know the material you’re investing in! Plan ahead – think about the space where the panels will be installed, will they be marked easily, is the material suitable for my needs? Know your style – Research is key, how can you install wall panels and where, and make sure that it will work with your vision.